Who does not like watching movies in their free time? It’s a great way to take a break from your normal routine, hang out with friends and family and entertain yourself. In the past years, Hindi film industry has developed a lot by experimenting with different genres of movies. Directors of Hindi film industry have crossed their barriers to come up with new and fresh ideas. Similarly, a talented director, Anurag Basu has come up with a great plot, which is a musical genre movie with an adventure saga. It’s an adventure genre movie starring Ranbir Kapoor as Jagga and Katrina Kaif as Shruti. The adventurous roller coaster ride of the duo will leave you flabbergasted. This is the second movie of Anurag Basu with Ranbir kapoor after Barfi. Considering their excellent chemistry in Barfi, the expectation went higher, but this time Anurag Basu seems to have failed to live up to the expectation. Where on one hand people are talking about Katrina Kaif’s acting was not up to the mark, on the other hand, Ranbir’s performed his role with conviction, where he played the character of a stammer. This musical adventurous movie is a must watch if you are a fan of comic fiction movies. If you are looking for relaxing and light-hearted movie then you should watch Jagga Jasoos with your family and friends. For online booking, you can search for Bookmyshow coupons to get some extra cashback on your booking amount. The film starts how Shruti, a journalist, tells stories to children from a comic book which is based on Jagga’s life. The story revolves around Jagga’s life where Tuti-Futi (played by Saswata Chatterjee), a father figure took the orphan Jagga along with him but later left him in a hostel. Every year Jagga on his birthday, used to wait for Tuti-Futi’s video. The young mind of Jagga was sharp enough to solve mystery cases. One year when Jagga didn’t receive the birthday video tape from Tuti-Futi, he goes on a quest to search for him. 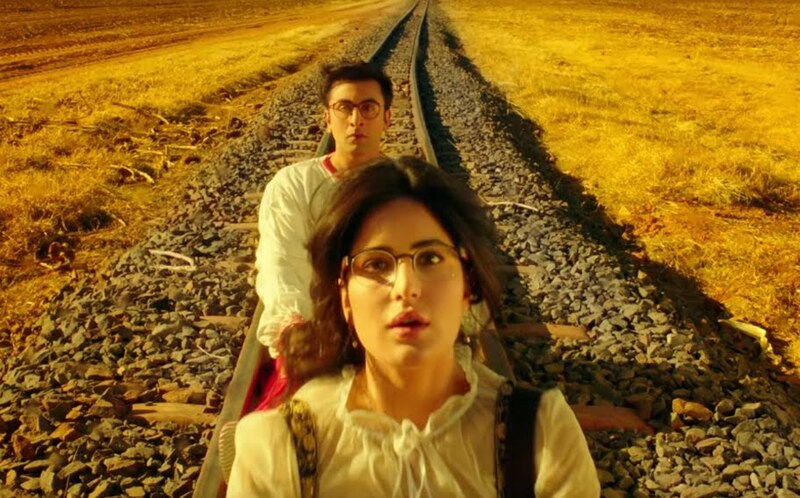 Along the journey joined Shruti who was once saved by Jagga. Using his detective skills, Jagga uncovers the truth about Tuti-Futi that leaves everyone surprised. Anurag Basu createsan intelligent plot wherein he shows Jagga communicating with people through singing as he has a problem of stammering. In the entire film you can expect one thing, that is, you won’t get bored. The fantasy film with the adventure saga will leave you asking for more. Different critics have given different types of rating to this film. Come let’s know what some of the famous critics think about this movie. 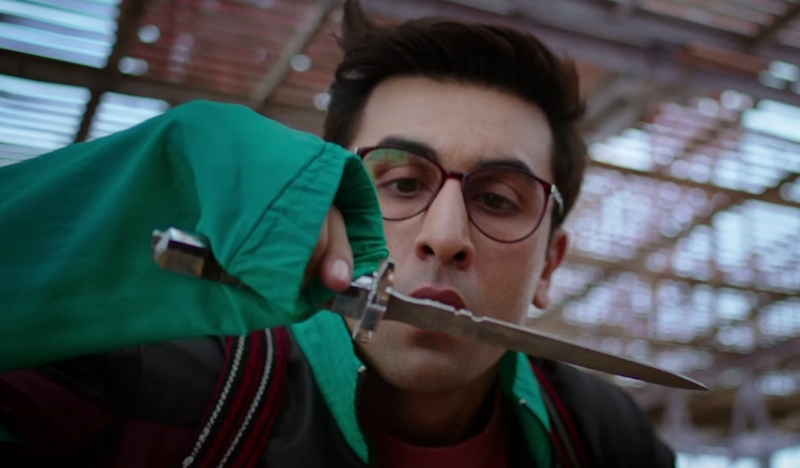 According to Rajeev, Jagga Jasoos was a father-son centric film that seems getting drifted away somewhere in the Tintin-like adventure. Among all this, one good thing happened, that is Ranbir Kapoor’s acting. After Ajab Prem Ki Gazab Kahani, this is the second time where Ranbir pulled off a brilliant comic performance. Katrina also pulled off quite well but most of the work she let Ranbir do it. Rajeev rates this film 2/5 as he expected more from this movie. He believes Jagga Jasoos is one of the best cinematic film created in recent months. The film will make you dive into the adventurous world from where you wouldn’t want to come out. Anurag Basu has directed the film very beautifully; even Ranbir Kapoor didn’t drop a single emotion. During the second half of the film, you come across the multidimensional plot of the story. Jagga Jasoos was an undeniable experiment when it comes to music. Rohit has rated this film 3.5/5 as Ranbir Kapoor’s effort could be easily visible through his acting. As per TOI, the film a bit too long, believes the film tried fitting in some lavish and foolish ideas. The plot was not planned properly due to which the film missed the essence in some of the parts. She calls it ‘Ranbir-Katrina film’s mistake’. Despite giving a novel treatment the film missed warmth in it. They gave the film 2.5/5 as the story of the film went missing. The film is very much detailed and the concept of the overall movie is based on a musical journey. Being one of the best storytellers, Anurag Basu has directed beautifully as always. Ranbir has delivered a great performance. Rediff gave this movie 3.5/5 and calls it one of the best adventurous movies. When it comes to Music, Pritam has left no nook and corner in this film. This film has given a big opportunity to the composer to fly. The songs and music have not let anyone down. The birthday party song in the film is one of the best composed among other songs. Jagga Jasoos has got a mixed response from the public. Where some people liked the musical adventurous quest of Jaaga and Shruti, some, on the other hand, were disappointed with the plot. Public were expecting more from Anurag Basu and Ranbir as this is their second movie after Barfi. However public seemed impressed with Ranbir and Katrina’s unique performance. The 100 crore budget film has already collected 56.27 crores on the box office. 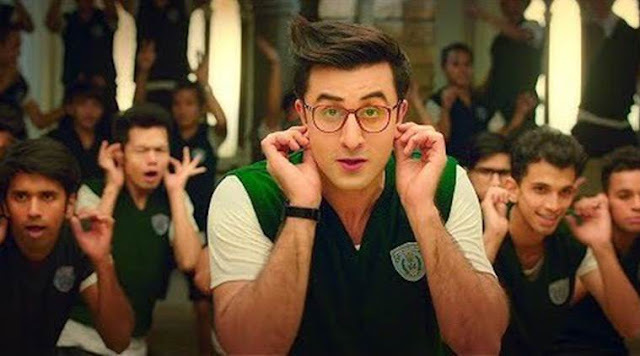 Jagga Jasoos was released on 2500 screens worldwide. Domestically it has collected 45.83 crores in 5 days while the overseas business has brought only $21,832. Jagga Jasoos has been loved by the majority of the audience as an entertainer. On IMDB, 2,812 users have rated it 7.1 out of 10, while on Bookmyshow, it has been given a decent rating of 63 out of 100 by 22,157 users. One of the user of IMDb has given 7 stars out of 10 and called this movie a ‘sense of nostalgia’. The user further added that the movie has been inspired by the comic book Tintin and it was a different attempt that has attracted the audience. A Bookmyshow user gave the movie 5 out 5 stars and said this movie is entertaining but yet different. The user further added and praised the courage of Anurag Basu to play with such dynamic genre. Despite mix reviews, the movie manages to stand out. Anurag Basu has managed to pull off this movie very beautifully. His effort has been widely praised as such experimental movies are rarely noticed in the Hindi film industry. The performance given by Ranbir Kapoor is remarkably praised. This film will surely give you nostalgia and will remind you of the old classic movie ‘Sound of Music’ and on the other hand if you are a comic book lover you will get the essence of ‘Tin-tin’.